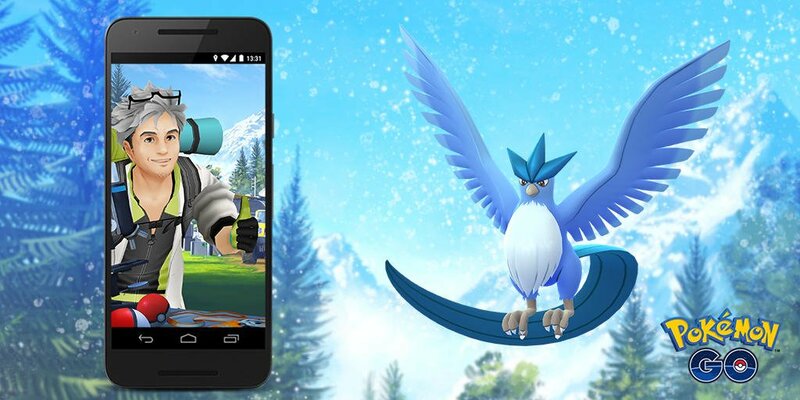 Articuno has been confirmed to be the main Research Breakthrough reward for the month of June in Pokémon GO. If you obtain seven stamps and claim the reward after June 1st, 1 pm EDT, your reward will be the Ice/Flying-type Legendary rather than Zapdos. Water-types such as “Seel, Kingler and Horsea” will feature as rewards for regular Field Research tasks. Were you waiting on Articuno to show up? Who do you think will be next? Thanks to Duke Shiny Charizard for the tip!